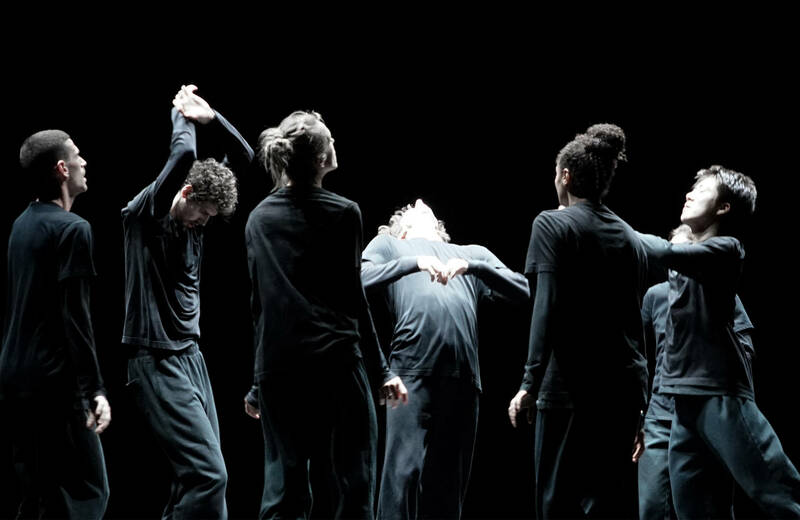 In seven short pieces, seven cutting edge choreographers - with the collaboration of dancers from ICK and Ballet National de Marseille - show the audience what fascinates them and moves them as creators of dance. A performance, not unlike a laboratory, using the body as the main source of inspiration and strength. 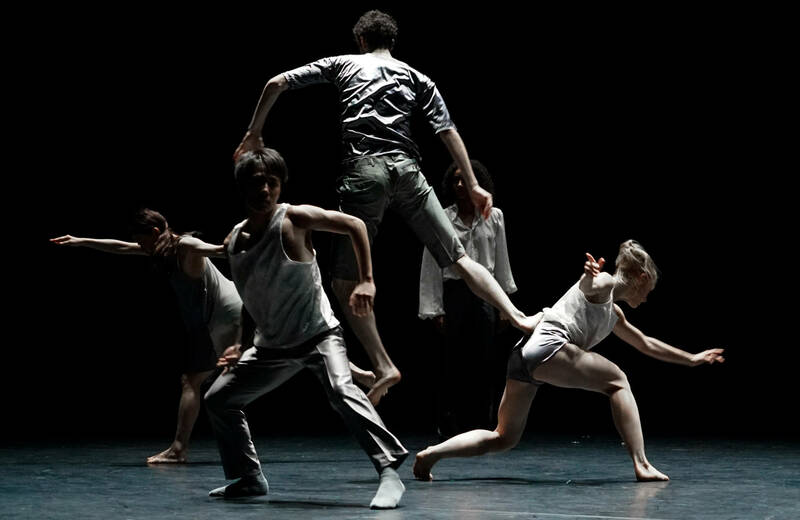 Raw to stylized, political, technological, minimalistic or expressive: 7EVEN displays the diversity of contemporary dance. 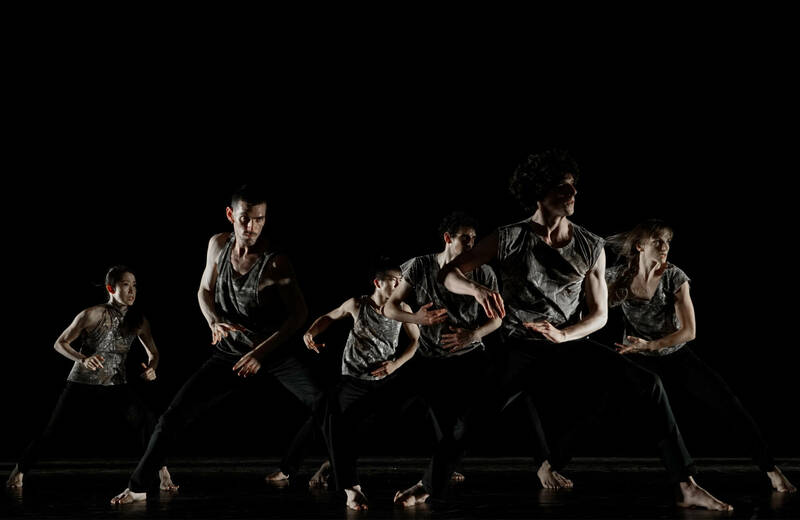 The seven dancers of ICK and Ballet National de Marseille will rise to the challenge in order to capture the essence of each choreographer in every single piece. Eric Minh Cuong Castaing is an associate artist at Ballet National de Marseille. The focus of this choreographic research is the augmented body: new technologies that become so embedded in everyday life, they become ‘extensions of the body’. Algerian Nacera Belaza moved to France at the age of five, where she studied literature and French poetry before dedicating herself to dance. In her work, she searches for that fine line between spirituality and pleasure, minimalism and sensuality. Joeri Dubbe started his career as a dancer with the Nationale Ballet and the Nederlands Danstheater. Since 2008, he started working as a choreographer. 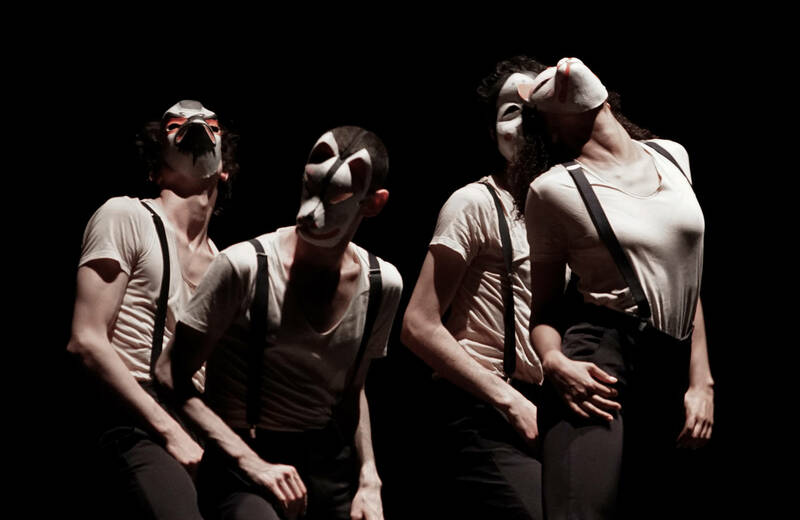 In his work, he often is inspired by the archetypes from the commedia dell’arte in order to create odd worlds of fantasy during his performances. Canadian-Polish choreographer and performer Ula Sickle searches for ways to create choreography in which the cultural codes and political strength of popular dance styles float to the surface, or in which the musicality or the material being of the body play an important part. Ayelen Parolin was born in Argentina, but currently lives and works in Brussels. Her performances are like current day rituals, in which the natural power of the body wells up. The work of Congolese choreographer Faustin Linyekula questions the postcolonial plight and violence. 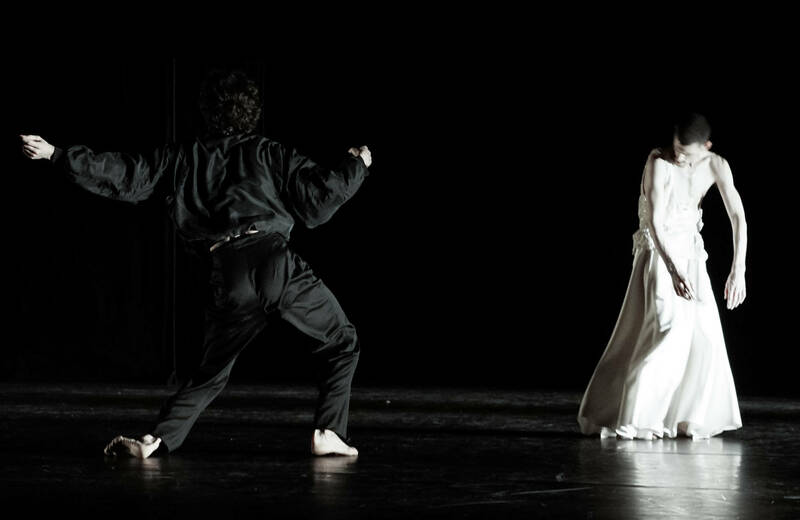 Dance becomes an instrument that collects testimonies and uses this knowledge to create. 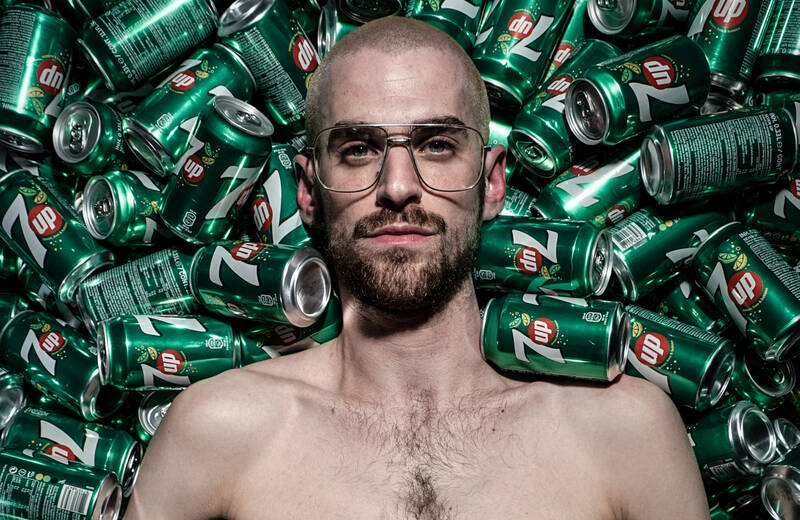 Israeli-Dutch choreographer Amos Ben-Tal creates multidisciplinary performances, events and installations and is well-known for his ‘out of the box’ approach. These postulates, written from a certain wonder and curiosity about the body, marked the first attempt by choreographers Greco and Scholten to capture dance in words. In the manifesto they laid the basis for a dance vocabulary that returns to the inner necessities of the dancing body. To this day, the manifesto and its underlying principles – the curiosity for the body and its inner motives – form the basis of new creations, research initiatives and transfer and education projects. Trailer 7EVEN from ICK on Vimeo. 7EVEN - ICK & Ballet National de Marseille from ICK on Vimeo.